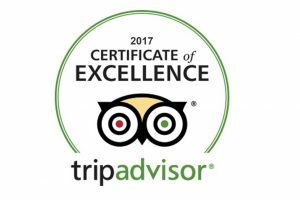 Arrive at Zhengzhou by air in the afternoon, the guide will greet you at the airport and then transfer you to Dengfeng hotel. The remainder of the day is free. You’ll discover the city of Dengfeng has a rich culture of the martial arts. 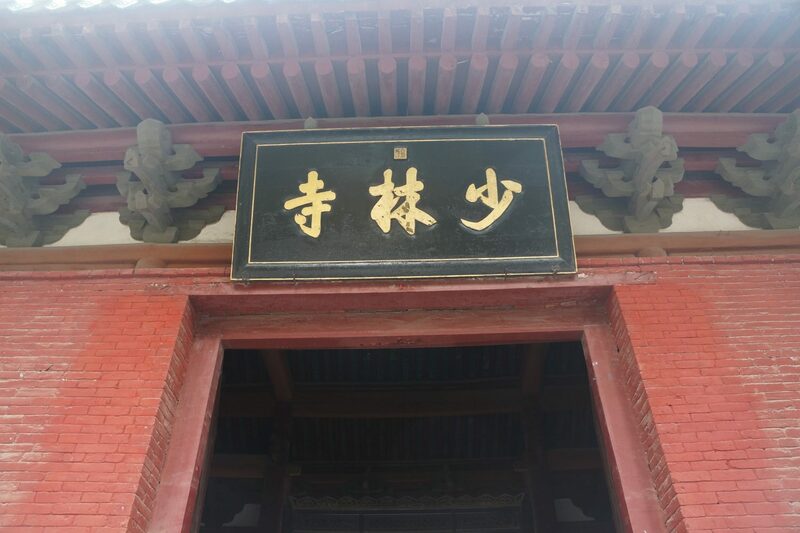 Visit Shaolin Temple, the birthplace of Shaolin Kungfu, which is known as the “the Number One Temple under Heaven.” Visit the Pagoda Forest which contains small sealed pagodas with holy relics and the remains of eminent monks and Kungfu show. Afterwards, enjoy the vegetarian lunch at Dengfeng Vegetarian restaurant. 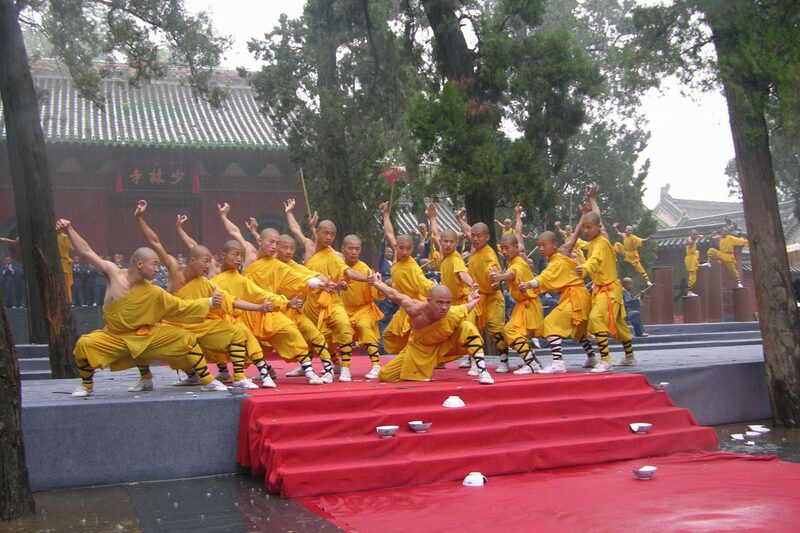 After lunch, you will begin a one-hour lesson of the basic skills of Shaolin Kungfu at Kungfu School. 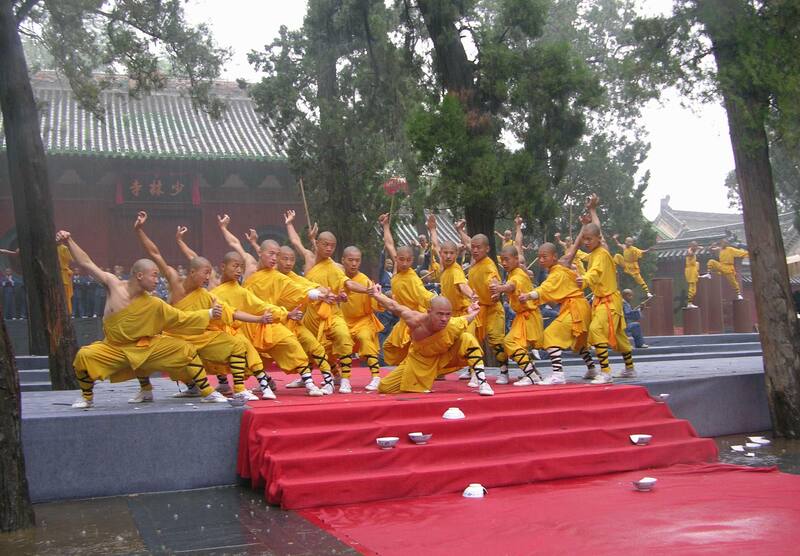 After breakfast, you will begin a one-hour lesson of the basic skills of Shaolin Kungfu at Kungfu school, and then you transfer to Zhengzhou airport to board your flight to your next destination.